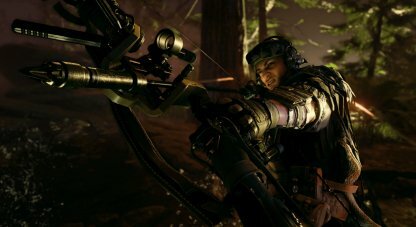 Learn more about the new CoD: BO4 update coming this March 18! PC players will get the 1.14 update, and all platforms will get a fix for the player collision issue, plus other fixes! 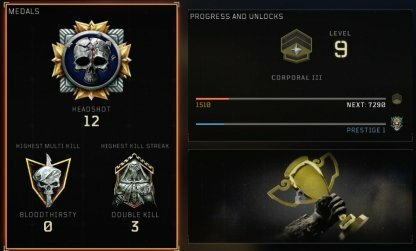 PC CoD Black Ops 4 players will receive the 1.14 update, which introduces numerous optimizations and fixes. 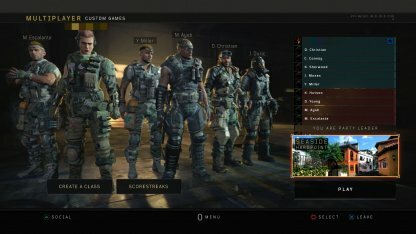 This also introduces quality of life improvements for Blackout. 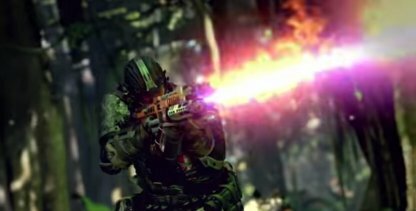 Full patch notes are in the official Treyarch Reddit post. 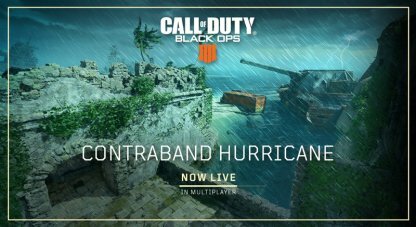 Initially exclusive to PS4 players, PC players can now play the stormy variant of the map Contraband in multiplayer. 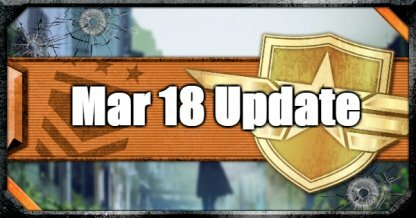 The update also introduces numerous fixes and improvements to the game. 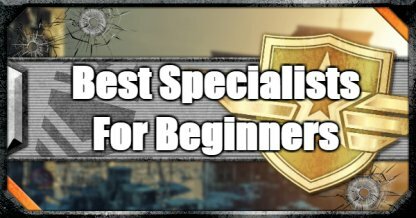 The update introduced various quality of life improvements for this mode. Players can now transfer attachments from one weapon to another with the middle mouse button. There's also a new "Use Consumable" keybind as well to allow players to use consumables without opening the inventory. 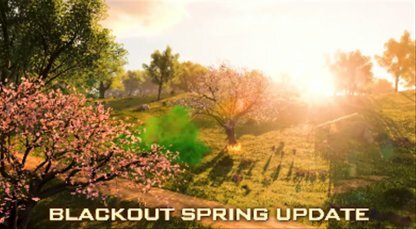 Initially implemented in last week's PS4 update, the spring map update is now live on PC, adding greenery and springtime trees across the map. 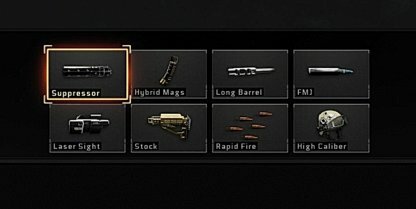 As with last week's PS4 update, Operator Weapons can now be found in Blackout, which come with operator mods pre-attached. 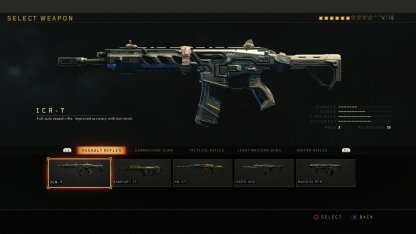 Firebreak's Purifier weapon can now be picked up as well from Supply Drops. 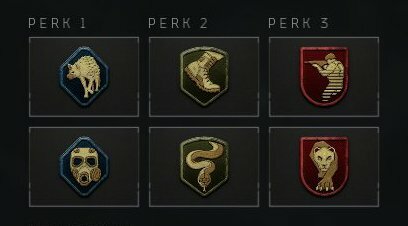 Aside from numerous fixes, Zombies public matches will now automatically continue with a new host if the current host drops out mid-game. A major issue on player collision that came with last week's update will now be fixed in today's update for all platforms. 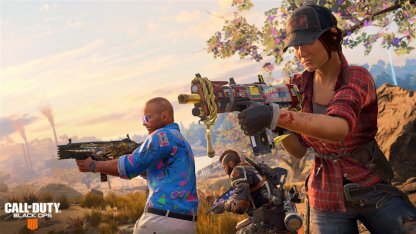 This update fixes stability issues in Multiplayer and Zombies, and fixes an issue where the game can crash when switching modes in the main menu. This update also fixes numerous issues that can occur when using Outrider's Hawk specialist equipment.